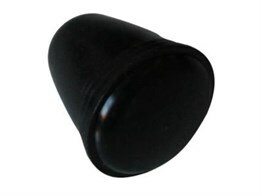 Headlight switch knob in black. Headlight switch know in ivory. Wiper switch knob in chrome. 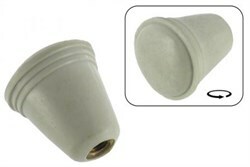 Indicator switch knob in ivory. Indicator switch knob in grey.